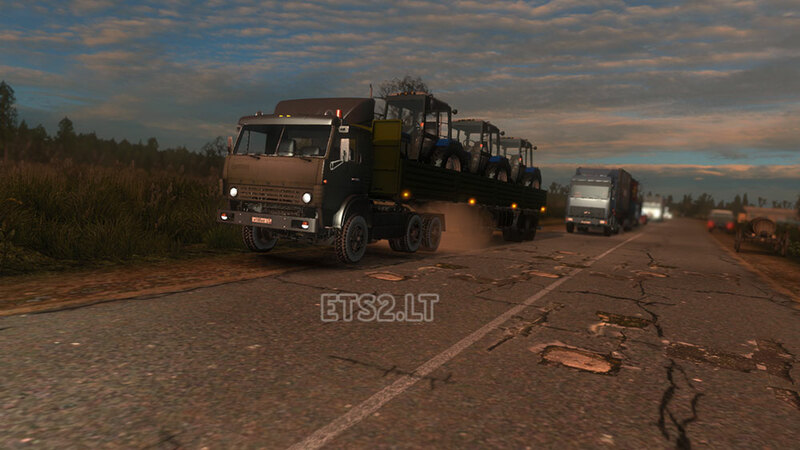 – Full compatibility ProMods map: added new roads: Saint-Petersburg – Helsinki, St Petersburg – Tallinn, Riga – Pskov. – Compatibility maps: ProMods 2.0, MHAPro map EU 2.2.1, TSM 6.2. More info please read Readme file. Please save the original download link! 1. Download the file to unzip archiver 7 zip, unzip click on the first file, then unpack everything. All 3 of the file at the same time must be downloaded and located in the same folder. – Place all the unzipped files in the folder My Documents / Euro Truck Simulator 2 / mod. 2. Connect all the files in the manager mods. The download link in the begiining of this post leads to 3 mb files and no zip files,I have tried to put these in my mod folder,but they don`t work as I can`t find the .scs file. any ideas on what i`m doing wrong. You just download all 3 files.Then double click on file nr.1.Extract all files in mod folder and thats all. Zip damaged. Please upload zip file again. Thanks! This map with Promods is realy nice . At first thx for the map…. Second is it compatible with vanilla map? Can Someone help me with unpacking the files? Make a new file on your desktop. Put all 3 downloaded files into the new folder (just move them there. nothing else). Open 7z and browse location to desktop, where you will see the new folder. Browse into folder and you will now see all three files. Select all 3 files as a group. You cn do this by clicking on the top one and then hold down the shift button and click the bottom file. This will select all 3. Now tell it to extract to your ETS2 mods folder found in “my documents/eurotruck simulator 2/mod. That will do it! Hope it helps you. this is not a rar. or zip. file, how can I open it? I downloaded, but I can not extract the files, …. even with 7Zip or WinRAR, …. has no way to post the aqrivos already ready? Объясните скачал 3 файла, что с ними делать? receiving error when trying to extract parts 2 and 3.
how do you do that.. 7z and winrar says its 001 file is corrupt… how do you open that? When I open this file I get again this error: Archive is corrupt. If You can’t open files with winrar then use 7zip, but open all three files together no just first one otherwise You can’t access the files. what about the .002 and .003 files? Need DLC, or default game 1,22 ? Can someone tell how open and put this to the mod folder? Thank’s ! At last we have proper connections with ProMods map . From Russia to Europe , without stupid ships . Hello I miss the city of Brest rus map with the map 2.2.1 mha? someone has an idea ?? I think that you haven’t to start a new profile, because I used the Rusmap 1.4.9. When I checked the Rusmap 1.5.2, I didn’t start a new profile. But by doubts, you have to make a backup of your original profile. 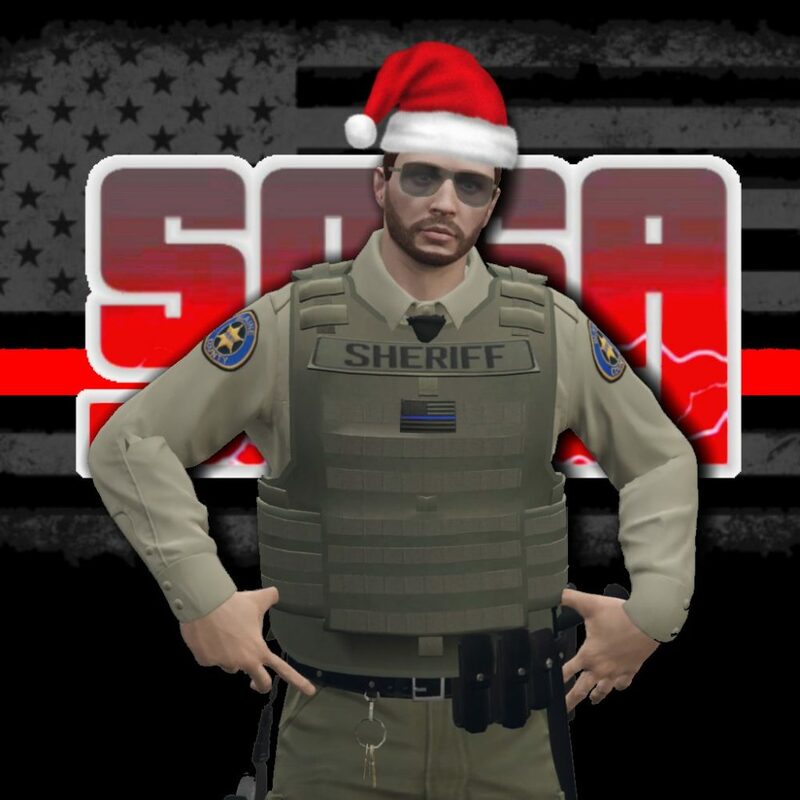 [email protected], you are one of the best modders that i have ever met. This map is great!!!!! Keep with your great work!!! Make sure you download all three parts of the download and once all downloaded and appearing in your documents then use 7zip to open the file ”001” and you should see 4 scs files and then copy the files out of there and put in your euro truck mod folder, Of course then active once you run Euro Truck Simulator in the mod manager, I hope this helped. I try to open with Winrar and….corrupted archive! Repack please,obviously i’m not alone…. How did you managed to make it work? please share the way you did it, i’ve tryed everything but nothing seems to work. The map works perfect with TSM 6.2 !!! Thx for sharing , you did a great job !!! Same here, corrupt file .001 when I try to open it with 7zip or winrar. Tryed to compile them as .rar file and put it in the ets mod file, ets 2 recongnize the file, but no rusmap loaded. can we just have a .scs file as usual? your work is really good men, an reading all those comse seems like you have a lot of fans out there, so please don’t mess it up with corrupted files or anything else. 4. Right click on the .001 file, and select “Open with…” and then select 7-Zip File Manager. Click OK.
6. Highlight all the .scs files you require for your map combination in one group, then click “Extract”, and have them extracted to your Downloads folder. Thanks men, this works perfectly. many thanks to you for this tutorial. TO ALL YOU NEED TO USE 7ZIP!!!! -> OPEN RUSMAP_1.6.001 WITH 7ZIP AFTER ALL 3 FILES ARE DOWNLOADED. The game is crash ! guys just use this link use only one lik to download the map about 600 mb just extratc the rar file whith winrar to your download folder or direct to your mod folder the put the 3 files at the buttom of your mod manager. Черт, опять эти колдобины и кочки! Из-за них карта неиграбельна. Чуваки?, неужели так трудно понять, что ETS2 – это не Спинтайрс? Почему вы такие упрямые? ####! Again many roads are brutal with hills and potholes! Because of this your map is unplayable. Guys, you’re so obstinate and don’t want to wise up to the fact: the ETS 2 is not a Spintires! Why? Удали карту и забудь о ней !!! И не будет у тебя никаких кочек. Sharemods sure does have some annoying pop-ups, though. Thanks for the mod. Very well done. Hello. Here’s a delivery run completed with the map. Rus Map has been one of my must-have mods. This update is brilliant as usual. Thanks again for the great work. Хорошая работа, спасибо, и это Промет Приключения игры. Promods + MsHeavyAlex + Rus Map = BEST ETS 2 ROAD EXPERIENCE!!! Tons of thanks, [email protected]!! Apparently, I can play ok: saving, loading saves and no crashes, but still that annoyance message there in the gamelog…. I found a problem with this map, it is imposible to deliver a heavy cargo from Valday to Sano company. On that road, it is imposible to drive. Please fix this issue. Hello! Why rusmap don’t connect with promods map? Download all 3 files. Highlight all 3 files and with 7 zip, click extract here. Does not work for example. Russia, Estonia and Finland game crashes. I have problem.Archiwum rar was damaged. Now works. Downloaded rusmap-opengl-v1-1. The correct order. On the Mac, make sure you have the Unarchiver and an 7z unzipper. Move the three DL files into their own folder. Select ALL THREE DL FILES at the same time (all highlighted). Then dbl-click on any of the three. This launches the unpacker on all three files at once. Then sit back and watch the show. You may get a popup dialogue box asking you to allow the unarchiver to write into a directory. Allow this. You should end up with a bunch of scs files of varying size, a Russian ReadMe and an English ReadMe. The ReadMe is important, it tells you the correct install order in Mod Manager. Can this map drive whit a TSM? It´s a long Time, I search, but cannot find. Can rusmap 1-6 be opened with win rar, i can’t seem to get it working .